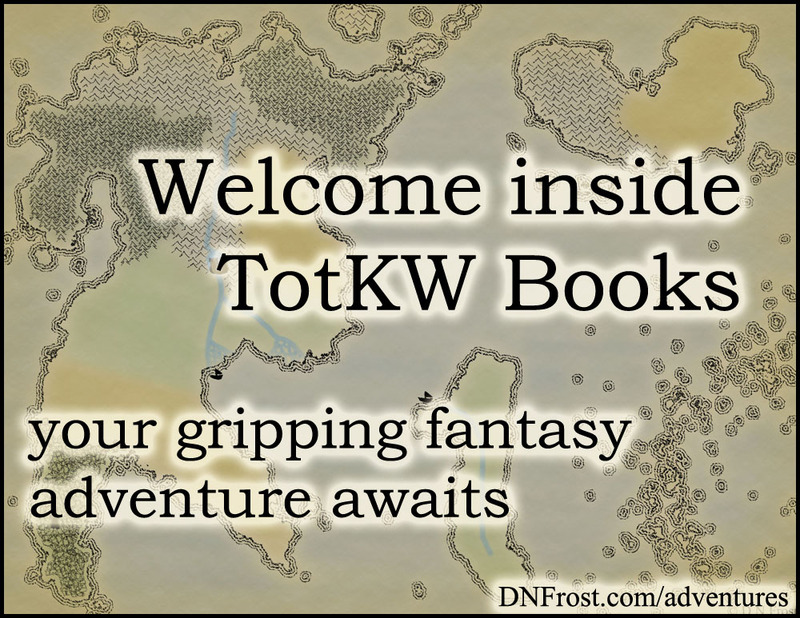 D.N.Frost and TotKW Books: What are Reviews? Find more post tag introductions in my Spark Directory. 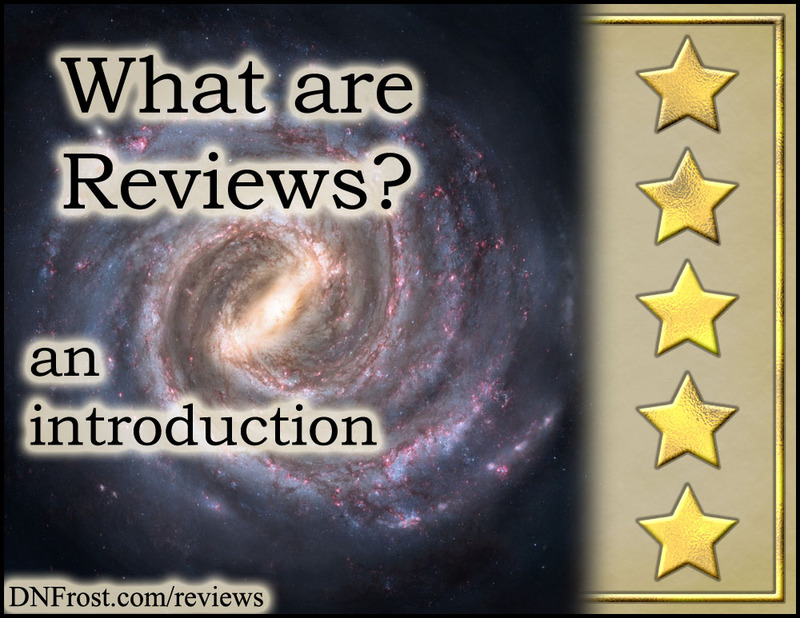 To earn three stars, a good story must be well-crafted and entertaining. 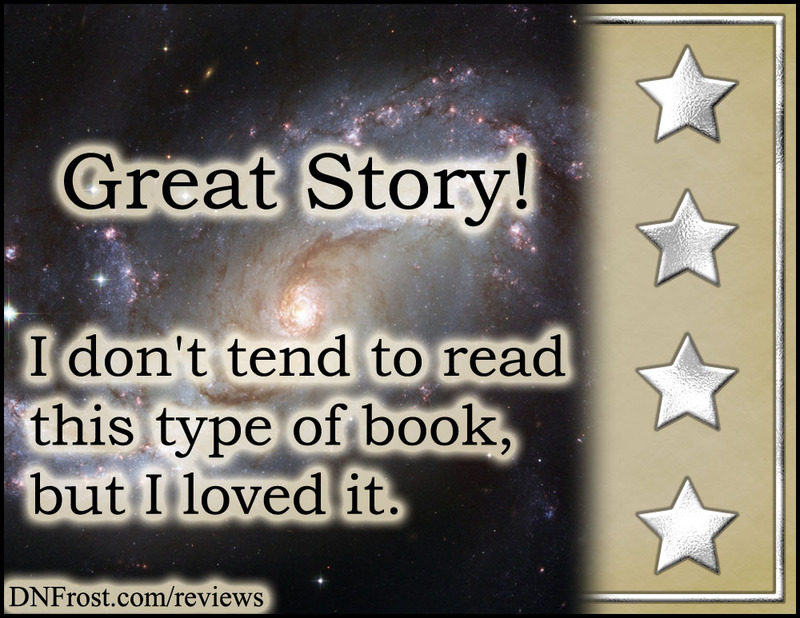 Three stars is the basement floor - good books that I honestly enjoyed. These are books that I think other people might like. 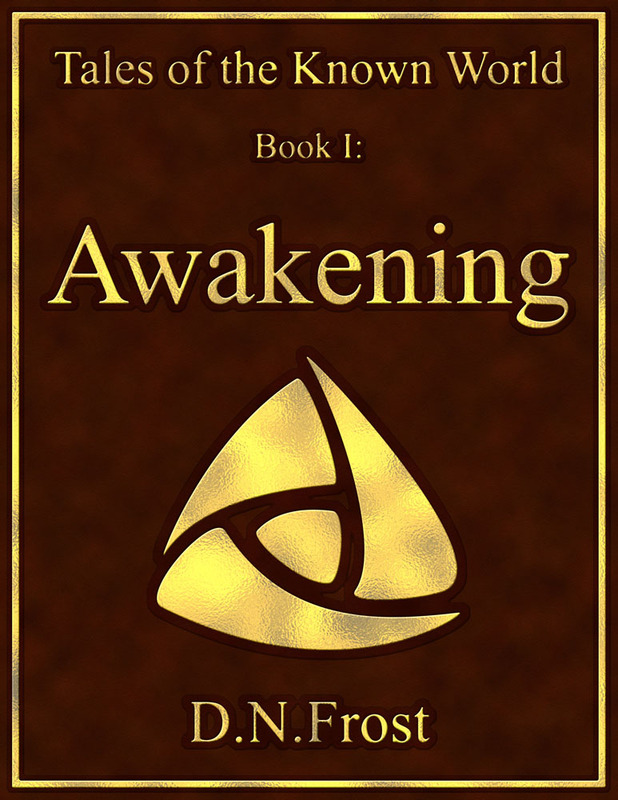 I found them fun, interesting, and entertaining, and I want other people to read them. 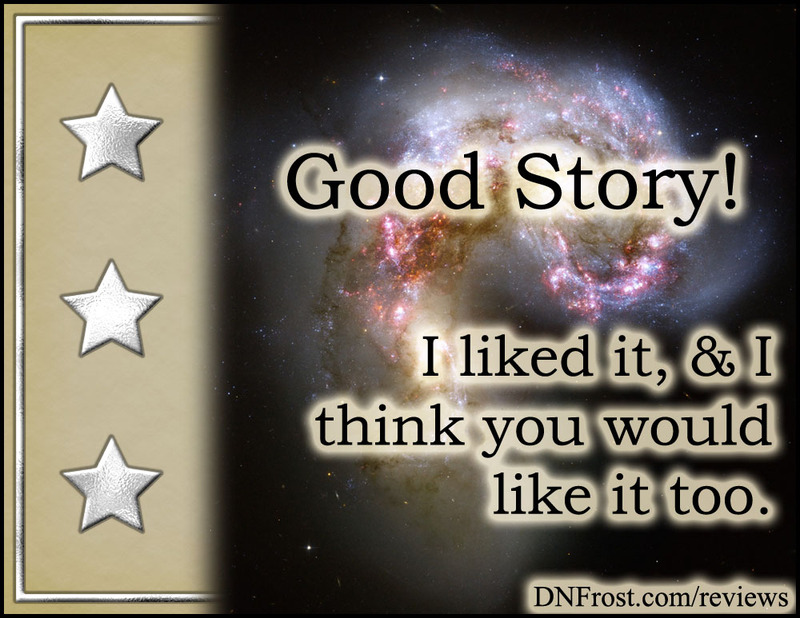 To earn five stars, a great story must deliver something I've never seen before. 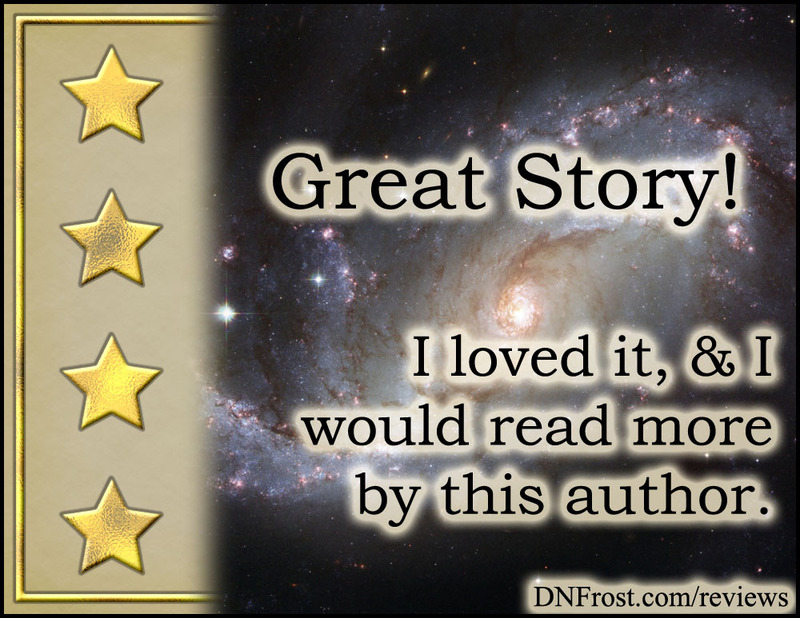 Five stars is the ceiling - reserved for amazing excellence that really blew me away. These are books I devoured and would read again this year. I've never seen anything like them, and I was really impressed with the whole experience. To earn four stars, a great story must reveal something I didn't see coming. 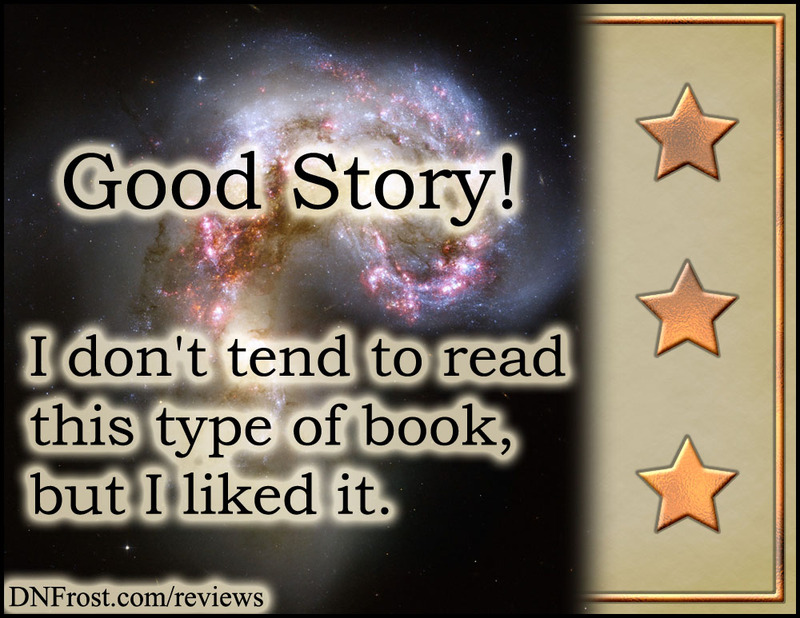 Four stars, then, is the middle ground - great stories that surprised me with engaging twists and turns. These are books I loved reading. I would read more by these authors, and I might even sign up for updates. I think you would like it too. this type of book, but I liked it. Books with three stars are well-crafted and entertaining. this type of book, but I loved it. Books with four stars reveal something I didn't see coming. I would read this book again. Books with five stars deliver something I've never seen before. Though I might award the rare five star rating to a book outside of what I would normally read, it felt silly to divide them into two categories. 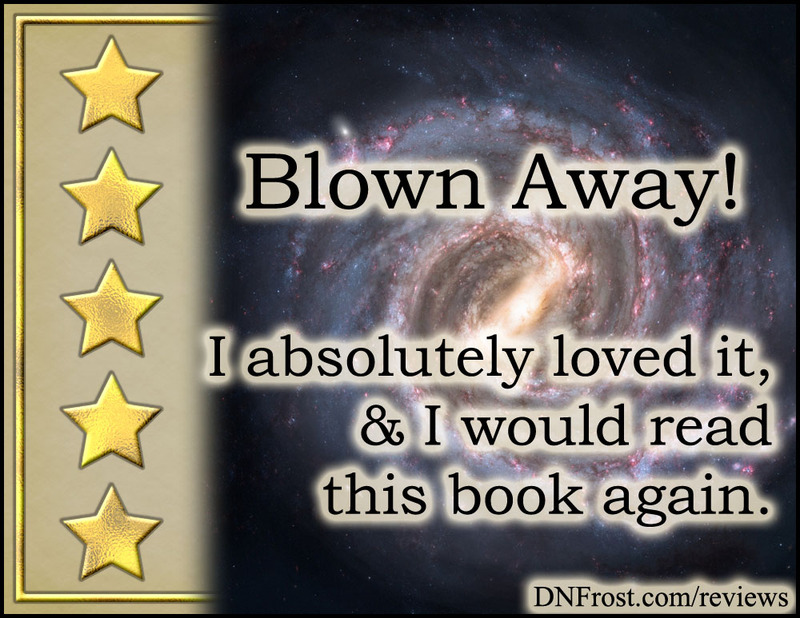 I want my five star rating to shine on its own, reserved solely for books that I'd heartily recommend to any reader, regardless of subject matter. To preserve this quality of endorsement, I opted against creating a five star variant with silver stars.